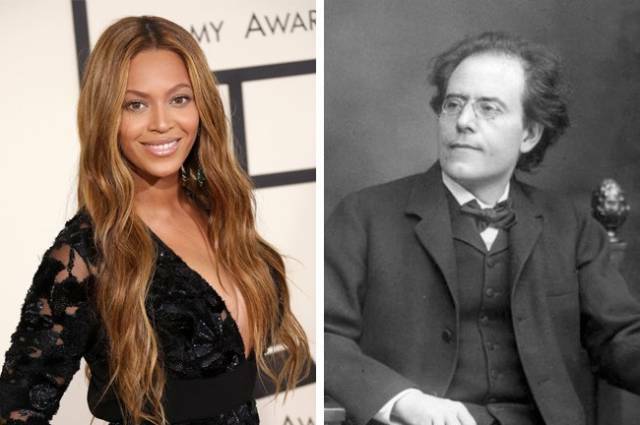 It turns out that Beyoncé has Austrian roots: she’s distantly related to the well-known Austrian composer and conductor of the 19th century, Gustav Mahler. Now we know where her musical gift comes from. 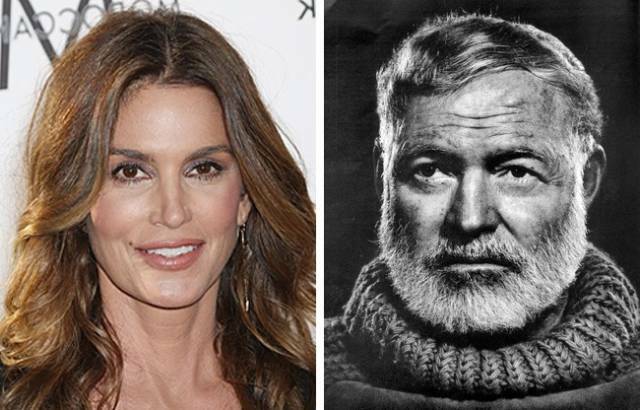 The top model is related to the great writer. In fact, Cindy is quite lucky in her pedigree: she recently found out that she’s also a distant relative of Charles the Great! Now this one’s astonishing! Robert Pattinson, who portrayed vampire Edward Cullen in the Twilight saga, actually has his share of a ’’vampiric’’ past. 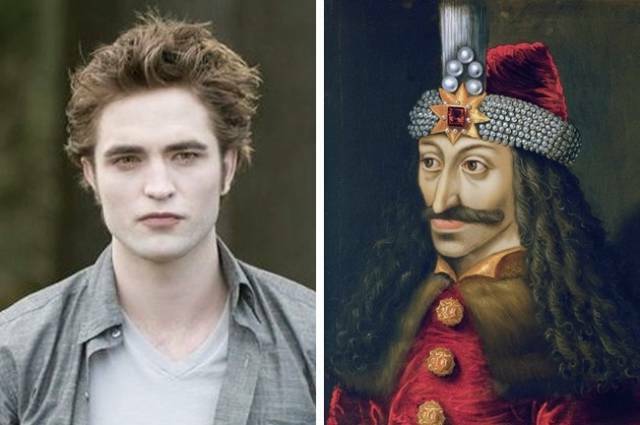 The actor is a distant relative of Vlad the Impaler, also known as Vlad III Dracula. We are now absolutely positive that no one could’ve played the role of Edward better than Robert Pattinson. 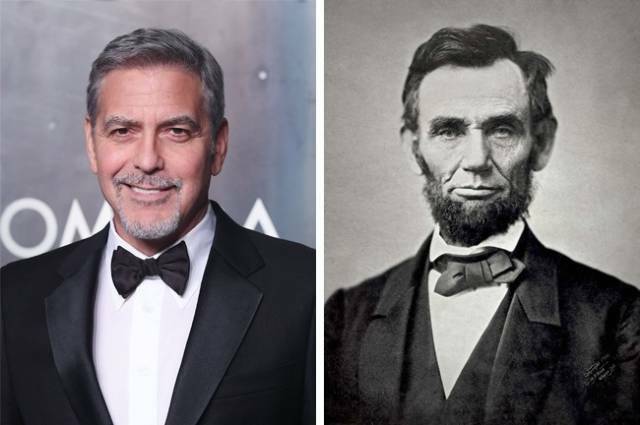 The famous actor and the national hero of the US are actually related to each other, albeit distantly. Their common blood takes its source from a woman by the name of Lucy Hanks — she was Lincoln’s grandmother on his mother’s side. 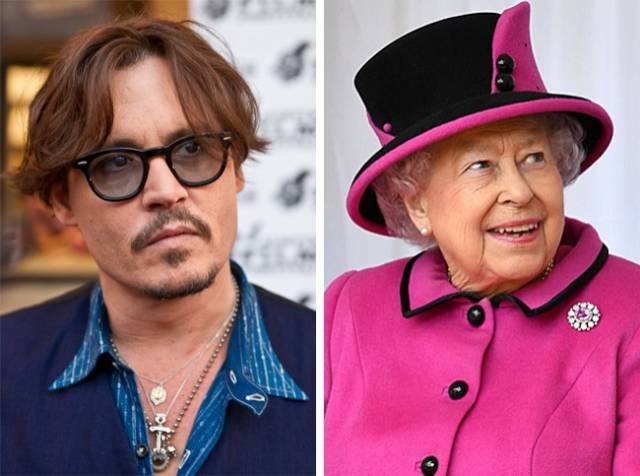 It turns out the Hollywood sweetheart is a relative of the British Queen herself because they are both descendants of King Edward III. The blood ties have been found thanks to a BBC investigation. 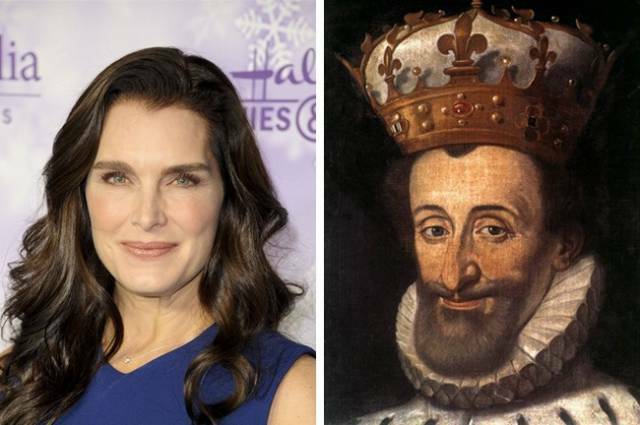 The model recently learned that her ancestor was none other than the great King of France — Henry IV, the first monarch of the House of Bourbon. So that’s where all Brooke’s grace and aristocracy comes from. 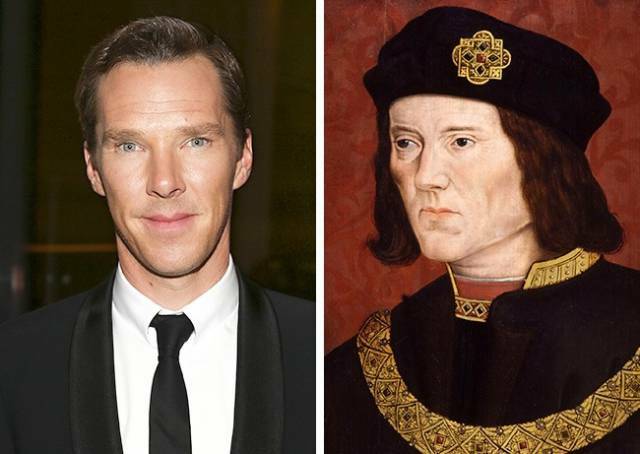 Benedict is a descendant of Richard III — the last of the House of Plantagenets, written about by Shakespeare. Coincidence or not, but Cumberbatch portrays none other than King Richard in the TV series The Hollow Crown: The Wars of the Roses. We wonder what it feels like to don the robes of your great ancestor? Both singers, Madonna and Celine Dion, are related to the second spouse of Prince Charles, Camilla Parker. They all have a common ancestor: a French carpenter by the name of Zacharie Cloutier. Maybe that’s exactly the secret of the seemingly eternal youth and beauty of these ladies? 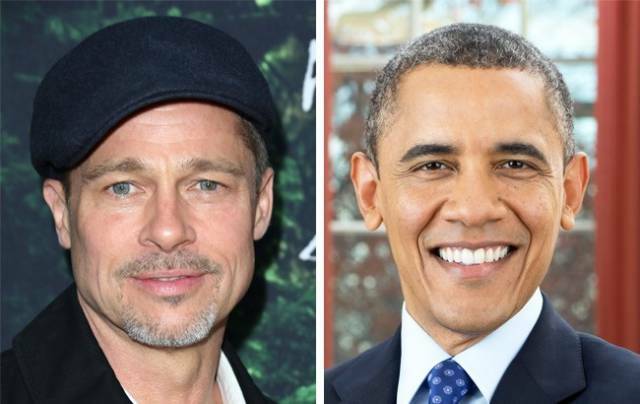 The Hollywood heartbreaker and the former head of the White House are cousins...nine times removed. Their blood relation starts with a man called Edwin Hickman who was born in 1690. So when will we hear from Beyonce that she is ashamed to be white?